Joy in a glass. Top value for the asking price, this Pinot Gris oozes cool and refreshment. A big guy with a big heart. This is all dark fruit and dark chocolate with the cocoa percentage cranked up. Something worth sticking in your glass when the weather cools and your insides need a cuddle. Satisfaction comes in spades. Find this and climb aboard. 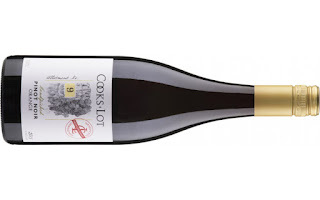 Tim Smith is a smart operator and this Grenache hits the mark in one shot. Juicy and super smooth - thank you very much! Right in the slot for a five year old Semillon. Tremendous value too for 20 bucks. Fiano has found a happy home on the Granite Belt. 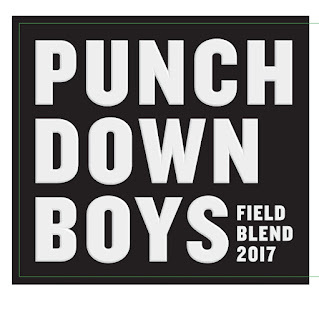 So much so, one of the comments from the judges at the 2017 Queensland Wine Awards was to pull out all Pinot Noir and plant more Fiano. Fair call that too. 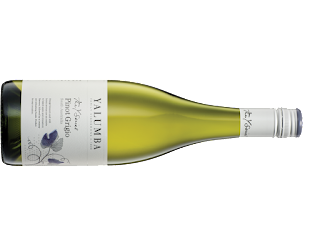 Ballandean Estate were the trendsetters with Fiano and have continued to maintain a high standard with subsequent vintages. Slurpable Riesling off 44 year old dry grown vines. Hot days can be washed away easily with a generous pour. Climb aboard and head straight to first class for a luxurious ride through Riesling's pleasure country. Damn this is a fine example of the variety. Find this for your own sanity. Yalumba have some excellent parcels to draw from, some of which are 80+ years in this case. Consistently delicious, worth tracking down for a glass of happiness. This is humming. Bow down to the Riesling Gods and be thankful for the quality we are blessed with in this country. Hunt around and you can find this for about $12 - incredible value. Take a whiff and there's a good tropical fruit pulse running through this wine. Quite dark in appearance - darker than the image depicts. It looks more like cranberry juice rather than the salmon and copper colours now more commonly seen on the shelves. Just like the old boot - it's a snug fit and oozes comfort every time. Another delicious release of this long held Shiraz Grenache blend from d'Arenberg. A combination of two, three and four year old French and American oak was used to help the fruit sing. Good drinking McLaren Vale Merlot. Where hipster street styling meets suave sophistication. Glen Robert isn't afraid to push boundaries and he's at it again here. Partial fermentation in amphora (the remainder in tank) and on skins for 135 days, there's something here for everyone seeking pleasure factor. Aged in oak for 30 months, this is a muscular McLaren Vale Shiraz. Plenty of action in this number. More than approachable, it's an easy go-to for those seeking a full-bodied Shiraz from McLaren Vale. An interesting exercise in part to see this 2012 alongside the 2016. The latter showing its youth whereas this has tipped over the parabola. Pretty easy drinking for the asking price. Sourced from various vineyards around Adelaide from what I can gather. A new label and it's a clever step up from the previous. The word 'co-inoculated' which used to adorn the front label has now been relegated to the back - where it belongs. Bright and fresh Chardy for your drinking pleasure - refreshment factor is high. Nestled away in the hills near Dayboro, some 45km north of Brisbane and perched 450m above, you will discover Ocean View Estates. The business has grown considerably in recent years with visitors now regularly swinging by via helicopter and even horseback tours. On-site accommodation plus a multi-award winning restaurant has ensured diners gravitate to the venue, now even more so with a newly constructed function area used for various gatherings and weddings which take place on many weekends. Handcrafted and barrel aged, something special sits inside this beautifully packaged bottle. It's the little touches that catch the eye with these Dirt Candy releases. This Liqueur Muscat is hand bottled, hand corked, wax capped by hand, hand stamped and labelled, you guessed it, by hand. Recently awarded a Gold medal at the World Saperavi Competition on the variety's home soil in Georgia. Layered with interest, it is easy to see what the fuss is about. The Nine Vines Grenache Shiraz Rosé first hit the shelves 15 years ago. In that period it has amassed 15 trophies amongst and a host of medals. This 2017 release delivers again with a sure to please style. Ripping value for $16! Dowse the summer heat with a glass or two of this. Instant cure! Bone dry and crunchy. This Pinot Blanc yearns for seafood. Vintage is well underway in the Hunter Valley, NSW. Give it a few weeks and Vintage 2018 will be abuzz across the continent. 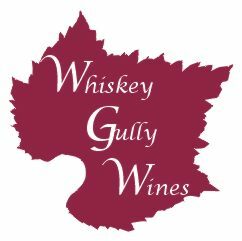 For a quick snapshot from around the country, here's a summary from some of Australia's leading winemakers detailing how Vintage 2018 is looking in their respective region. Another Schwarz wine, another performance worth praising. 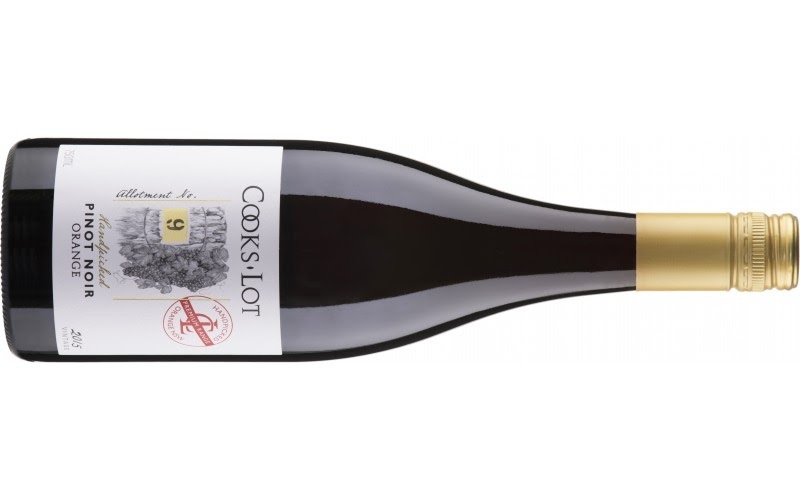 A Shiraz blended from various Barossa vineyards. Big Shiraz not for the faint-hearted. From Greenock and Ebenezer vineyards, the fruit was hand-picked, fermented on skins for 18 days and sent to new and second use oak for 20 months. Oh my! What a treasure this is - and it's only the vineyard blend. Smooth and seductive, absolutely bang on target Pinot. It's rich and dense, and as per the back label, it's definitely slurpable. 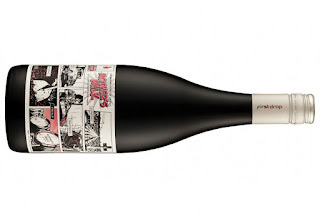 Super tasty Barossa Shiraz for your drinking pleasure. No complaints here. Solid Shiraz in the slot. And it's generous too - an 'everyone's a winner' type. I've got great memories of Xanadu. My wife and I had lunch at their restaurant while on our honeymoon in Margaret River well over a decade now. We feasted on marron and were treated to a fabulous tasting and winery tour. A brilliant place and someday I'd love to go back. I haven't seen many Xanadu wines since actually and this is my first review of one on this site. Funnily enough, this is a wine I shared over a meal with my wife, on the opposite side of the country this time. A great wine to jog the memory. 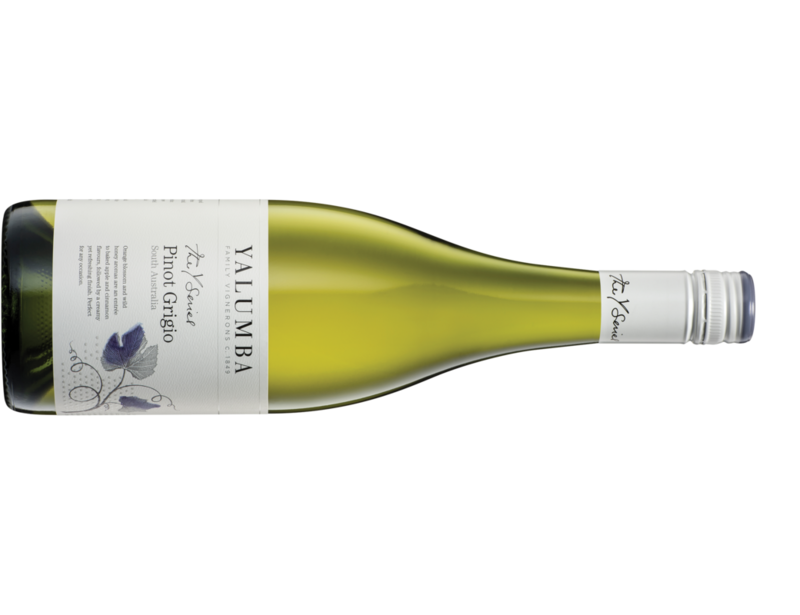 A different take on Verdelho moving away from the clean and fresh tropical fruit which adorns most. To call this an 'entry level' wine for Polperro could be seen as bullying despite the reality. A beautiful wine. So pleasurable and alluring. Sam Coverdale has a knack of demonstrating a fine touch. I lined this up with other Pinots of similar price and vintage - this shone. Big tick. A number of varieties work well on the Granite Belt. The region is a melting pot of sorts where alternate varieties are making all the noise of late. Pinot Noir has been one variety which has always seemed to swim against the current and never really made a splash. Some wineries have even pulled their Pinot vines such their inability to make it work. I was interested to see how this first release from Witches Fall would shape up though. Roast Pork and Chardonnay are great mates. I pulled this out of the cellar for a looksie - and it's looking good too. "The laziest wine I have ever made," says Danny Redman. 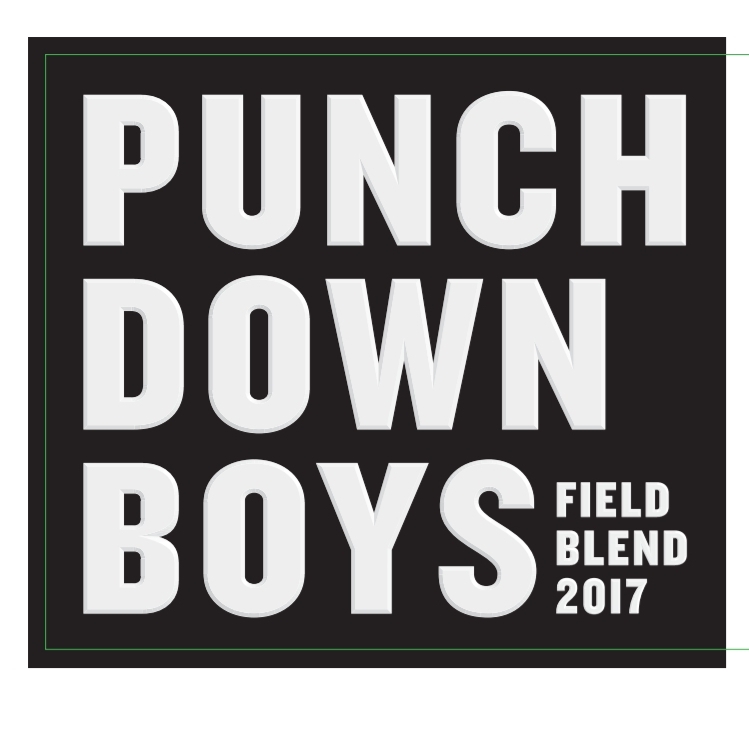 Along with good mate Tim Bailey, these two wanted to create a Coonawarra Cabernet expressing juicy and bright fruit ready to leap into now. And leap into it you should - this is absolutely delicious! Gee I like the aromas here. So pretty and inviting. Think red flowers, ripe strawberries, red currants and some twiggy action. The Vernon Vineyard hails from Mt View - a gorgeous part of the Hunter Valley. While you're there you should eat at Bistro Molines. Just do it. Super Semillon this too - double thumbs up. 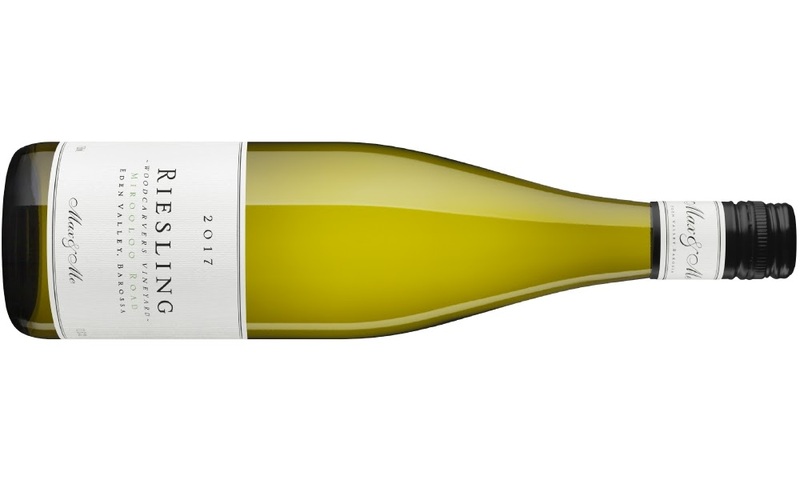 Hunter Valley Semillon from the ripping 2014 vintage. A ripping wine this is too! Delicious purity here. 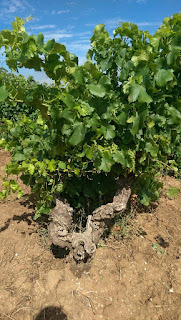 Planted in 1965, the Somerset Vineyard sits on sandy loam soils. Jon Heslop produces quality across the board. Here's another. A Chardonnay to tuck away for a couple of years, mind you, before it unfurls to show its best. The Rosé game is being played hard by clever winemakers now attuned to what consumers seek. Here's a smart take on Sangiovese. Downright delicious and classy. A super Chardy from Denmark in Western Australia! On the back of a terrific Chardonnay release from Rowlee Wines comes this Nebbiolo. What a surprise packet this is! 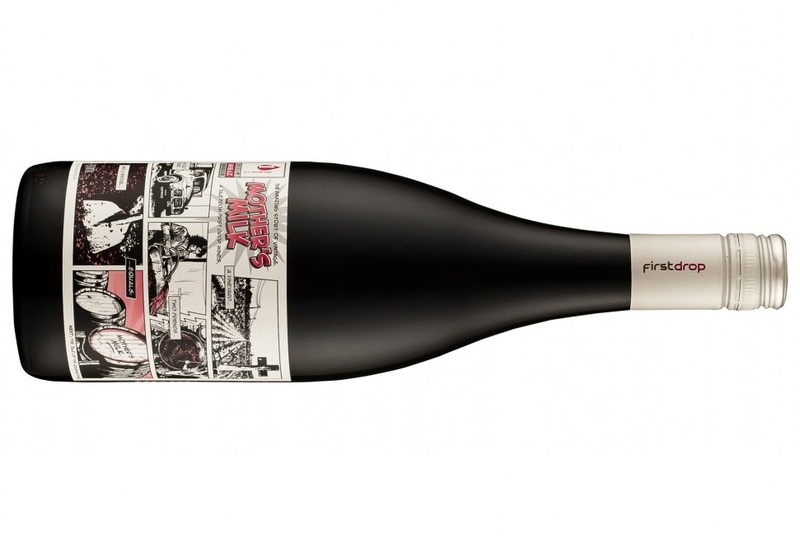 Here's a handy Shiraz which won't break the bank. A pleaser for sure. 'Like a dirty wet martini' as per the back label. A tasty little number for splashing about and not to be taken all that seriously. Good drinking.